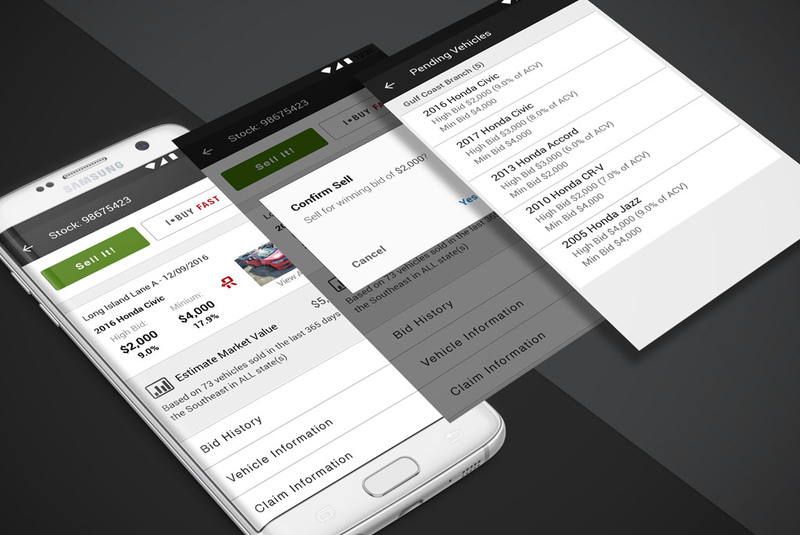 I was given the challenge to add a new area to the existing mobile app used by insurance companies. The process allows for rapid approval of bids after an auction has occurred so that buyers can swiftly receive the product they bought and the owner can receive payment. 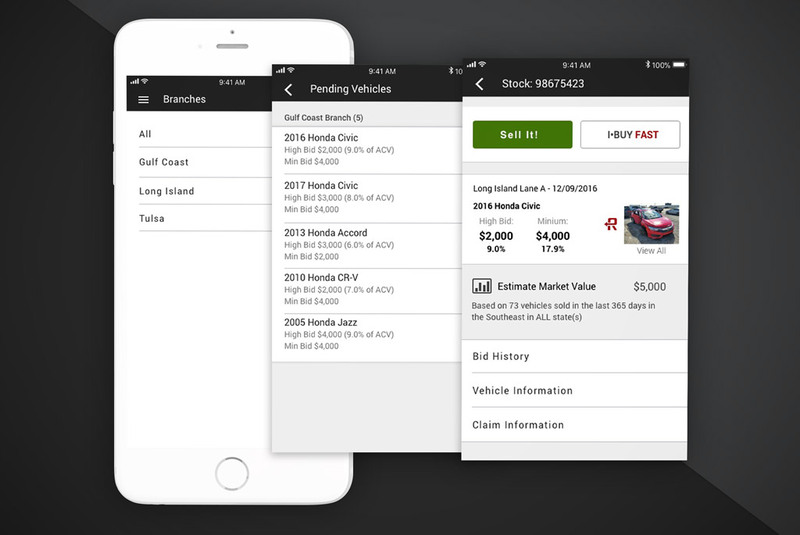 The new addition was designed and updated for both native IOS and Android platforms.